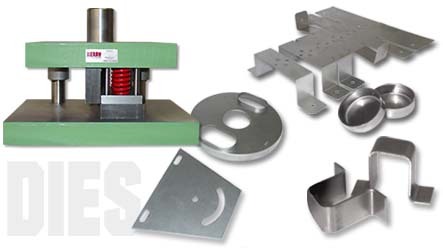 We have been designing and building all types of dies for over 40 years. We utilize state of the art design and machining capabilities. No part is too large or too small. 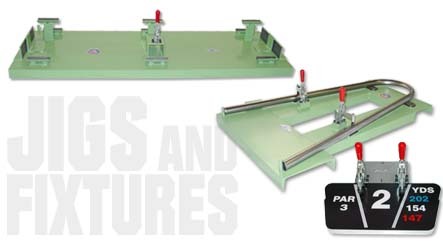 We have built jigs and fixtures for many different types of industries around the country.